You may have reached our Alliance Dental Specialist website because of an urgent dental emergency that needs immediate attention by a professional dental specialist. If you have a toothache, need dental extractions, or have any other type of dental needs, we can help you. At Alliance Dental Specialists we provide emergency specialist dental care. Often, dental emergencies such as pain, infection, swelling, or tooth trauma call for immediate attention. Dental trauma can result from sports injuries, falls, violence, and automobile collisions. After trauma to your teeth, it is crucial to visit a dentist immediately. 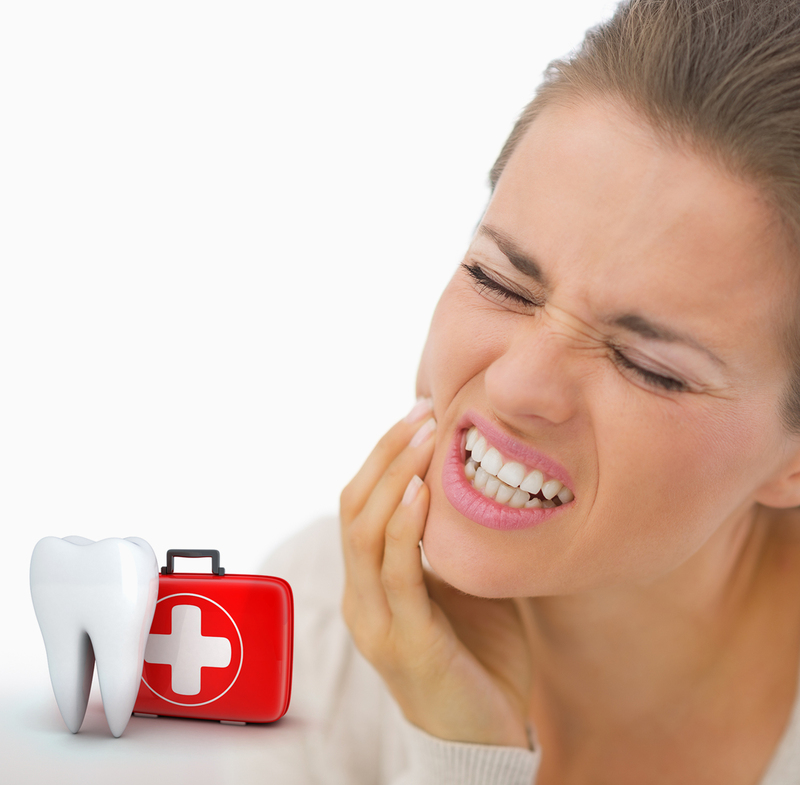 Tooth pain should not be ignored, as it can indicate a serious problem such as infection. Infections left untreated can be life-threatening. There are different types of toothaches, depending on the underlying cause your dentist and the dental professionals at Alliance Dental Specialists will help determine the cause of your pain and discuss your options for treatment. You can be certain that your immediate oral health recovery is at the center of any recommendations for treatment. Injuries to the mouth can cause teeth to be pushed back into their sockets. 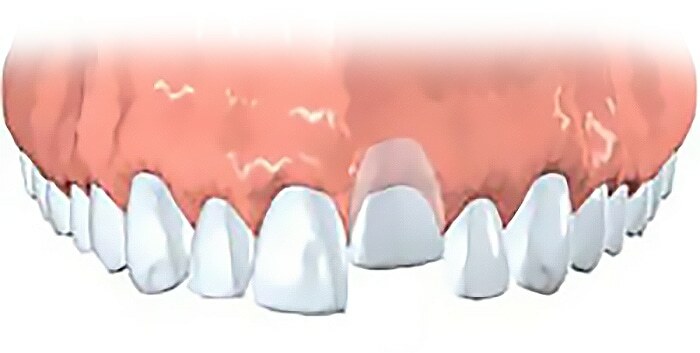 Your Alliance endodontic specialist or general dentist may reposition and stabilize your tooth. Root canal treatment is usually started within a few weeks of the injury and a medication, such as calcium hydroxide, will be placed inside the tooth. Eventually, a permanent root canal filling will be implanted. Sometimes a tooth may be pushed partially out of the socket. Again, your endodontist or general dentist may reposition and stabilize your tooth. If the pulp remains healthy, then no other treatment is necessary. Yet, if the pulp becomes damaged or infected, root canal treatment will be required. Teeth If an injury causes a tooth to be completely knocked out of your mouth, it is important that you are treated immediately! If this happens to you, keep the tooth moist. If possible, put it back into the socket. 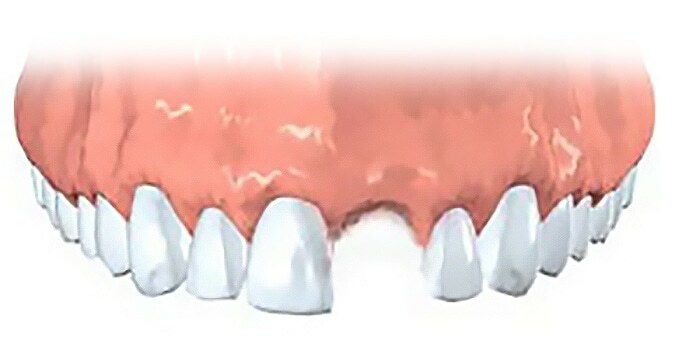 A tooth can be saved if it remains moist. You can even put the tooth in milk or a glass of water (add a pinch of salt.) Your Alliance endodontic specialist may start root canal treatment based upon the stage of root development. The length of time the tooth was out of your mouth and the way the tooth was stored, may influence the type of treatment you receive.